Max Hartgraves is named SoPac South Player of the week. Max has previously been named Pitcher of the Week twice. 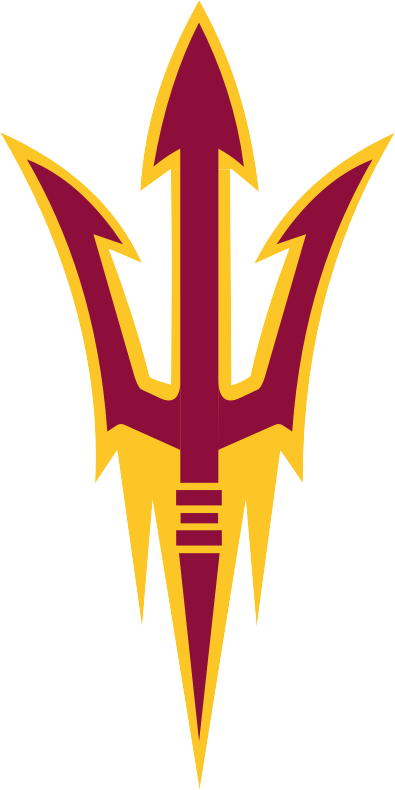 After taking 2 of 3 games from UCSD the Sun Devils move up to #8 in the NCBA Top 20 poll. ASU’s Max Hartgraves is named SoPac South Pitcher of the Week for the 2nd time. Max pitched another gem against UCSD to go 3-0 for the season. The NCBA week 17 TOP 20 POLL has ASU at #11 in D1. After a sweep of their first conference series against NAU, the Devils are tied for #19 in the nation in the recently released NCBA D1 top 20 poll. ASU is leading their conference with a 3-0 conference record and a 6-0 overall record. Max Hartgraves was named Pitcher of the week following his outstanding no-hit outing against NAU. Jason Reynolds was selected as Player of week for the 2nd time, following his excellent contribution in ASU’s sweep of NAU. Here We Go 2019 Club Baseball! 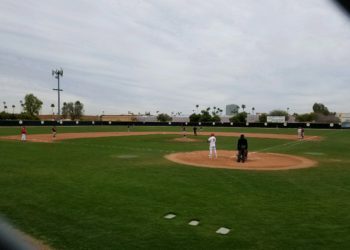 The 2019 season has started. The Devils got some real game experience with a couple preseason games against a good Mesa Community College team. Now they are ready for the season to start. Non conference games will start on February 15th and conference games on March 2nd against NAU.